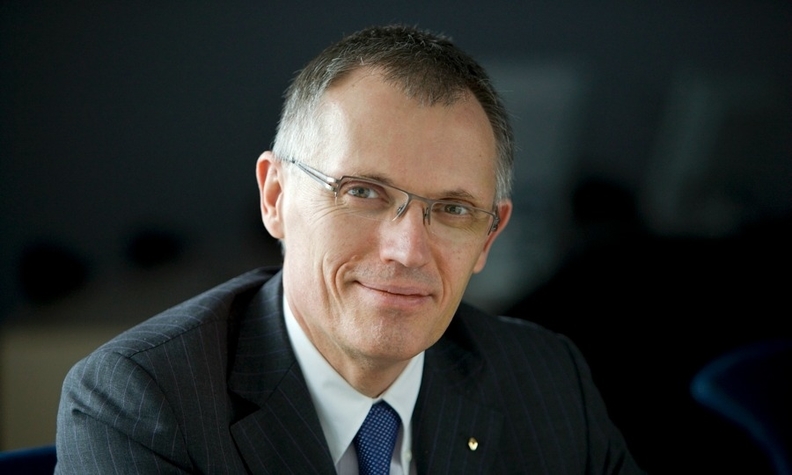 New PSA CEO Carlos Tavares says he has the most exciting job in the automotive industry. Carlos Tavares made it clear last summer that he was no longer satisfied to remain Carlos Ghosn's No. 2 at Renault. His candor got him fired but it also got him what he wanted: the chance to be CEO of a major global automaker. Tavares is now the No. 1 at PSA/Peugeot-Citroen. He described how the deal was done and shared some initial insights into his new company during an interview with Automotive News Europe Editor Luca Ciferri. When and how did you know you would be offered PSA's top job? It was autumn of last year. A headhunter contacted me. I met individually with all the supervisory board members. The discussions were very interesting. They are great people. I was very pleased that I got their unanimous support when they voted. Were you considering other jobs? There were several options but PSA was the one that represented the biggest challenge in terms of the magnitude of the challenge. How long did it take you to decide to accept the job? The time it took to discuss it with my wife. Do you have the hardest job in the automotive industry? No, that would be arrogant to say. I certainly have the most exciting one, because when you have the opportunity to contribute to a turnaround, I think that’s exciting. What were your perceptions of PSA before you arrived and how did they compare with reality? The most obvious thing was that they were a European company with a strong focus on the European market and a little bit less of an appetite for overseas markets. What was also visible from the outside was the quality and the consistency of the products. There is a very specific DNA to Peugeot and to Citroen. That was visible from outside but is even stronger when seen from inside. I guesstimated that I would find people with a high level of talent that was quite similar to that at Renault. That has been the case. Many of the people in this company have a similar educational background [as my former colleagues at Renault]. They went to the same engineering schools, design schools and business schools. I think that’s a big asset. What has been the worst surprise? It is another one of the things that was visible from outside: the profit culture of the company was not very developed. Making money was not at the core of the company. Now the company understands that if you don’t make money you put yourself in trouble. I think that’s going to be a good lesson for the current generation of people we have in the company.